Secured VPN Pro is the ultimate iOS VPN. 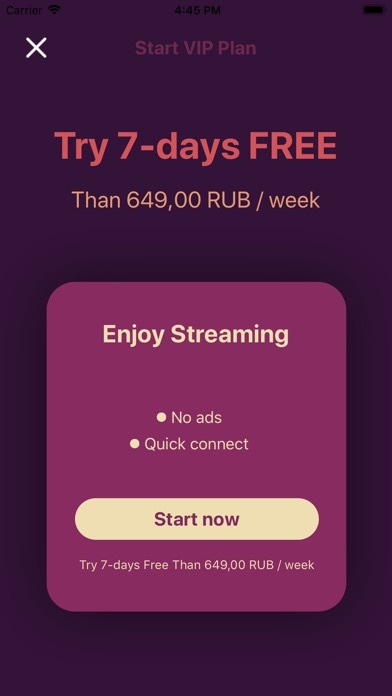 Free VPN is a 100% unlimited VPN that does not require any type of registration. It was created to protect your privacy and security. With just a few taps, you can securely browse the Internet and keep your personal data anonymous. Secured VPN Pro is the best in personal data protection and safe browsing —download Secured VPN Pro today and try it for free! 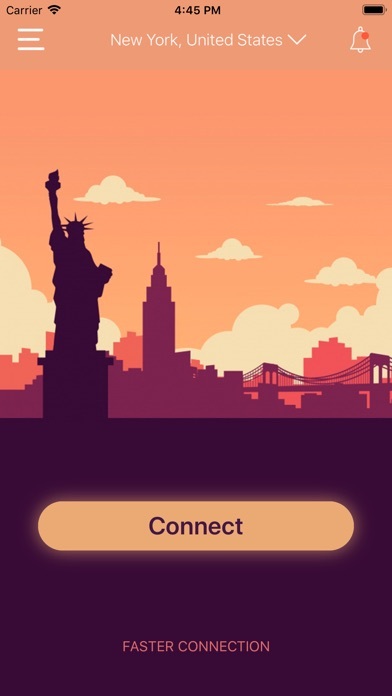 Secured VPN Pro provides 100+ connection locations in numerous countries. It doesn't have limits on server changes. It means you can switch locations as many times as you need. Secured VPN Pro For iPhone Is The Fastest VPN App For Unlimited VPN. • 100+ Global Server From Different Countries. When it comes to internet safety and security, Secured VPN Pro is an important tool. It encrypts your connections and helps to protect your data from recording or monitoring. Now you can feel free and safe while browsing the internet. Why choose Secured VPN Pro? Download Secured VPN Pro, the #1 trusted VPN, now and enjoy a free trial!